The work of Vojtech Preissig spans a wide range of graphic processes and styles. His work can best be seen as an evolution beginning with the Art Nouveau "fin de siecle" style of Alfons Mucha and culminating in the bold Czech Modernist abstraction of the 1930's. His type and book designs helped define the Czech graphic arts identity of the early 20th Century. 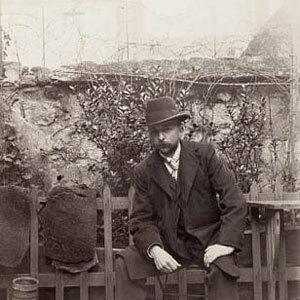 As an artist who sought to emulate the Arts and Crafts ideals of William Morris, Preissig studied various graphic techniques in Paris and thereafter established a studio in Prague dedicated to all aspects of Book Arts. His plans did not work out in Prague, and in 1910 he moved to the US where he lived, worked and taught for twenty years. 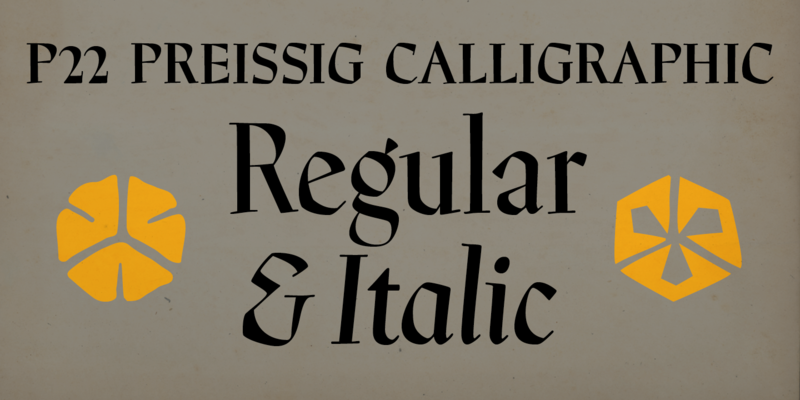 During this time, Preissig designed several major books and type faces. From the type which he designed to the paper which had to be just right, he was the complete renaissance craftsman/artist. 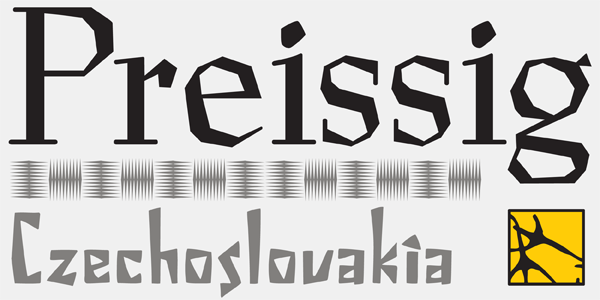 Preissig had been virtually unknown in the graphics arts world until a recent revival of his work via exhibitions and articles. His work was inspired, emotional and visionary.